Maybe you already have your own suppliers? 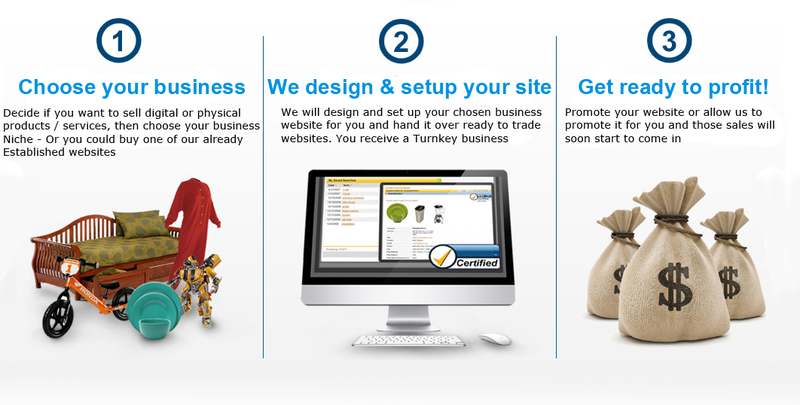 Or you wish to enter a dropshipping business niche that you can not see available here on our website? 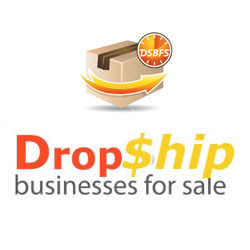 Please get in touch with us to let us know as we are very flexible and we can build a niche Drop Shipping store website around your exact requirements. The truth of the matter is that only YOU know you well enough to be able to choose the right online business that will suit you, your needs and requirements.